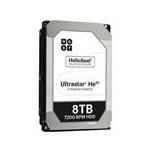 8TB internal HDD is an enterprise level hard disk drive available for both consumers and corporates. 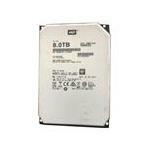 The 8TB internal HDD is available in 3.5” and 2.5” form factors. 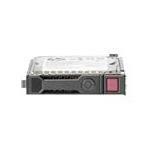 The 3.5” form factor hard disk drive can run at 7,200RPM & 10,000RPM. 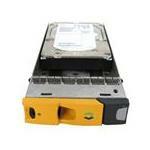 The 2.5” form factor hard disk drive can run at 5,400RPM. 8TB hard disk drives are mostly used in servers and data centers due to their data storage, processing and archiving capacities. However, companies like Sandisk, Western Digital, Samsung, Toshiba, and Lenovo are manufacturing these drives for laptops and notebooks computers as well. 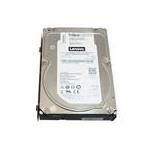 To buy the 8TB internal hard drive, just browse the options available on this page. 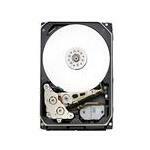 You can sort 8TB hard drives by their form factors, RPM and Manufacturer. Available in SAS 6.0 GBPS & 12.0 GBPS, upgrade to enterprise-grade 8TB hard disk drives today for speed, performance and efficiency.